A craft gin made in New York with fresh citrus peels and hand-cracked juniper. Fresh, complex, flavourful, and good enough to drink on its own. 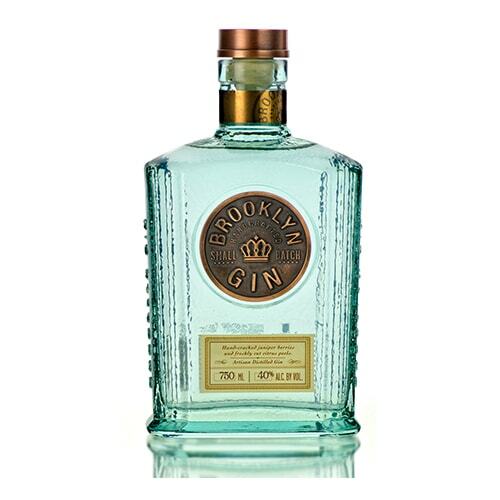 Brooklyn Gin is multiple gold medal winner at the San Francisco World Spirits Competition, as well as in other spirits competitions. 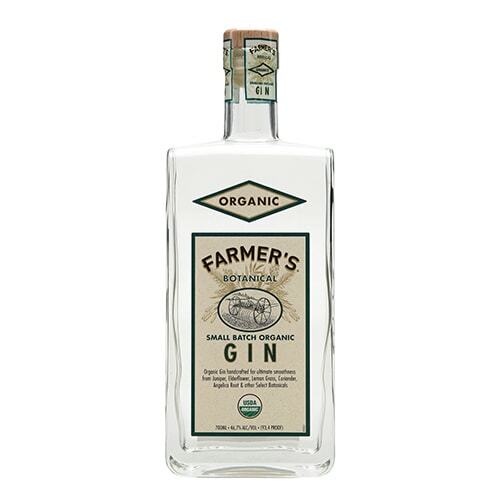 Distilled at Crop Harvest Earth distillery in the United States and certified organic by the USDA, Farmer’s Organic Gin has garnered a cult following thanks to its balanced and smooth grain, elderflower, lemongrass and spicy flavours. 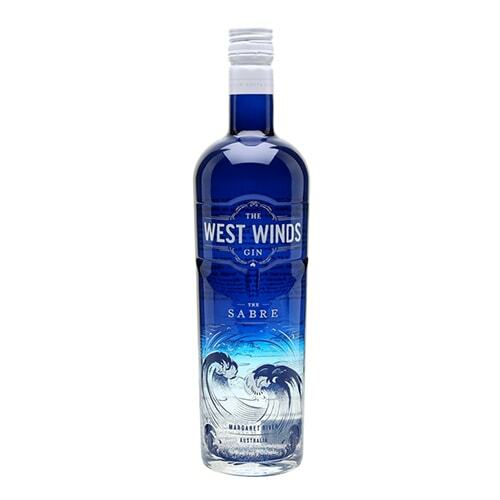 Created by famous bartender Simon Ford, this is a gin made by bartenders for bartenders. With nine botanicals and a traditional London dry gin base of juniper and coriander seed, it’s a versatile, solid gin that can be used with any cocktail. 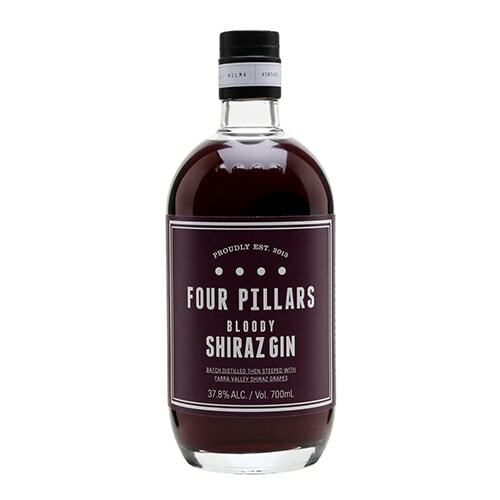 A small Australian gin distillery with five different gins, multiple gold medals at international spirits competitions, and an emphasis on making the best Australian gin possible, from the Rare Dry Gin to Barrel Aged Gin, all the way to the Navy Strength Gin. 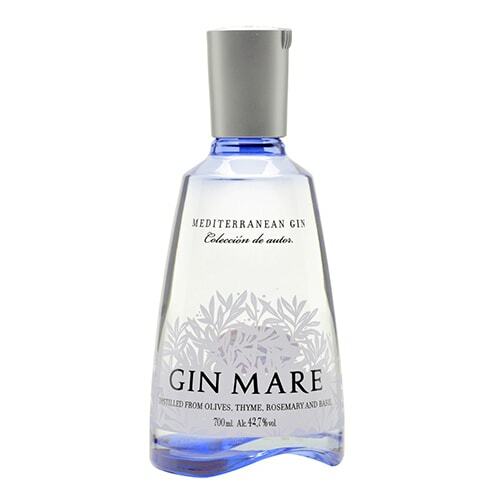 A fabulous Spanish Gin made in the small Spanish fishing town of Vilanova just outside the city of Barcelona, Gin Mare truly epitomises the Mediterranean spirit and its flavours, with a beautiful bouquet Rosemary, thyme, basil, mandarin orange and of course, juniper. 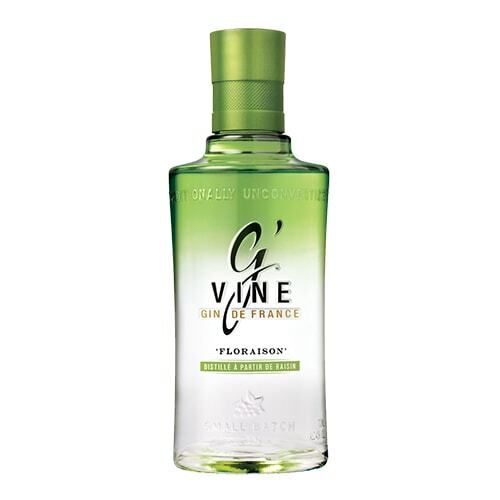 A truly unconventional gin, g’VINE’s spirit is crafted with grapes and vine flowers, with the two unique expressions of g’VINE gin, Floraison and Nouaison, sharing a characteristic smoothness but boasting utterly individual flavours. 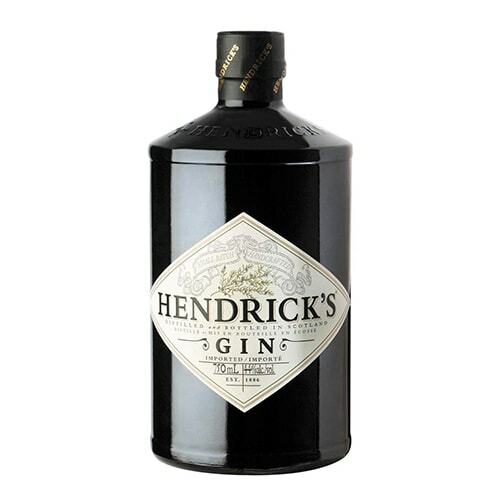 There are few gins in the world that are as iconic as Hendrick’s Gin. Not only does it come in a cool black bottle made to resemble an old apothecary jar, it’s also got a most unusual ingredient in it – cucumber, on top of rose petal essences and nine other botanicals, making for a spirit that is, yes, cool as a cucumber. 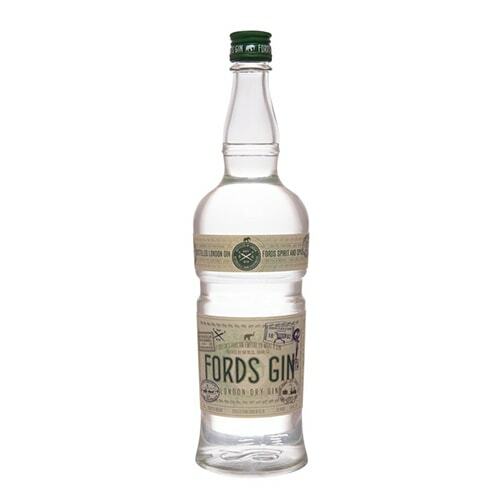 Finland’s first ever gin was created by five men in a sauna, who wanted to make rye whiskey in Finland but ended up making one of the fastest-growing gin brands in the world instead. 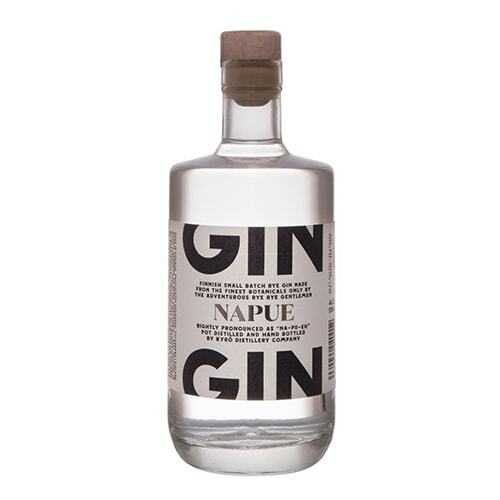 Napue is a 100% whole-grain rye-based gin with 16 botanicals, including locally foraged cranberries, sea buckthorn, meadowsweet and birch. 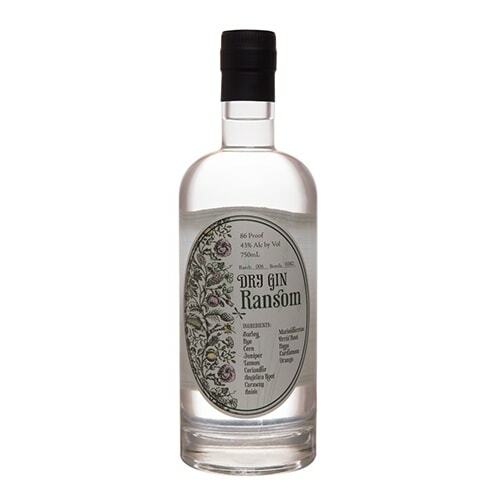 Made by US artisanal distillery Ransom, Ransom Old Tom Gin is made with a recipe developed by the distillers together with spirits historian David Wondrich. Aged 3 to 6 months in wine barrels, its fresh citrusy, piney notes make it perfect for a classic Tom Collins cocktail. 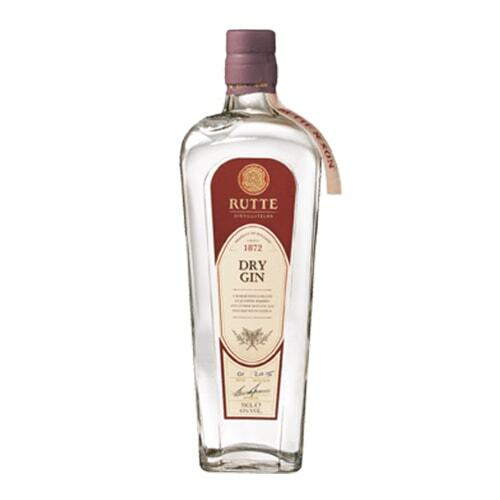 A classic Dutch gin made with eight botanicals, juniper, coriander, angelica, orris root, cassia, bitter amd sweet orange peel, and fernel. If you love your gins with a strong juniper backbone and fresh botanical characters, this is for you. 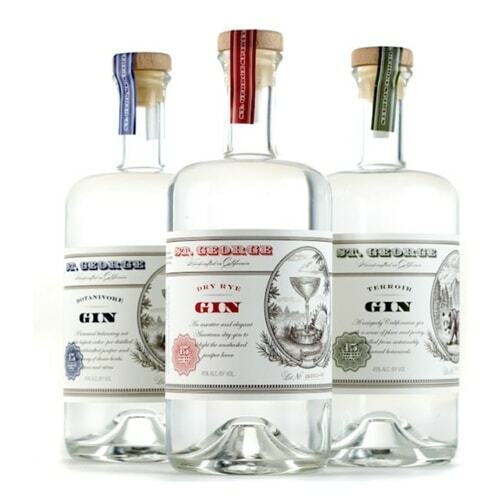 St George Distillery produces a variety of highly artisanal craft spirits, but its Terroir Gin is its most popular product, with botanicals comprising Douglas Fir, Coastal sage and Californian bay laurel capturing the essence of a Californian pine forest inside a bottle. What does Australia taste like? This is a gin that takes distinctly Australian botanicals like toasted Australian wattle seed and native Australian bush tomatoes, among others, and combining them with traditional ingredients to create some truly unique artisanal gins that bear the unique tastes of Australia.